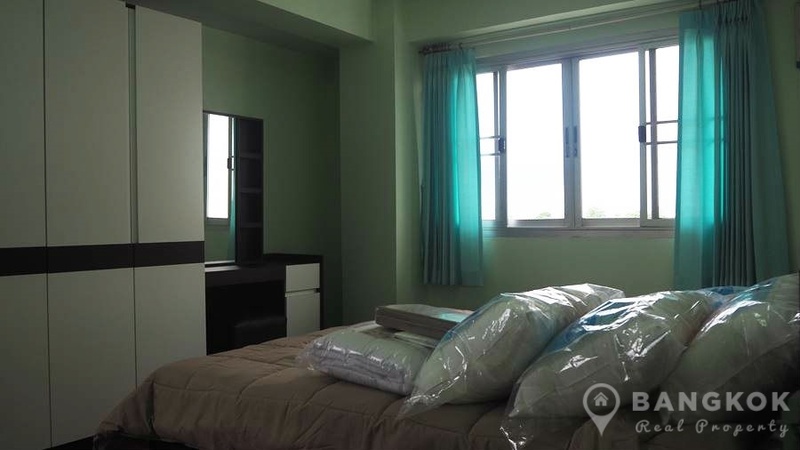 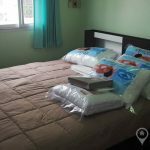 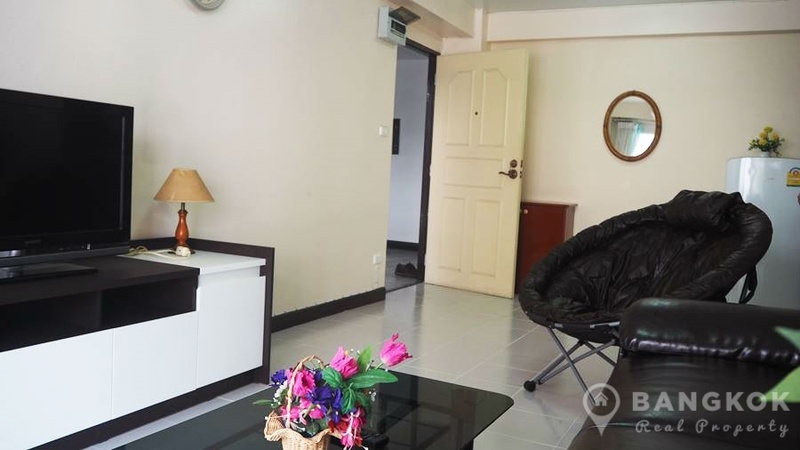 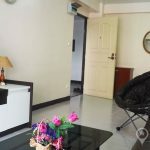 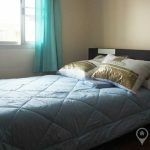 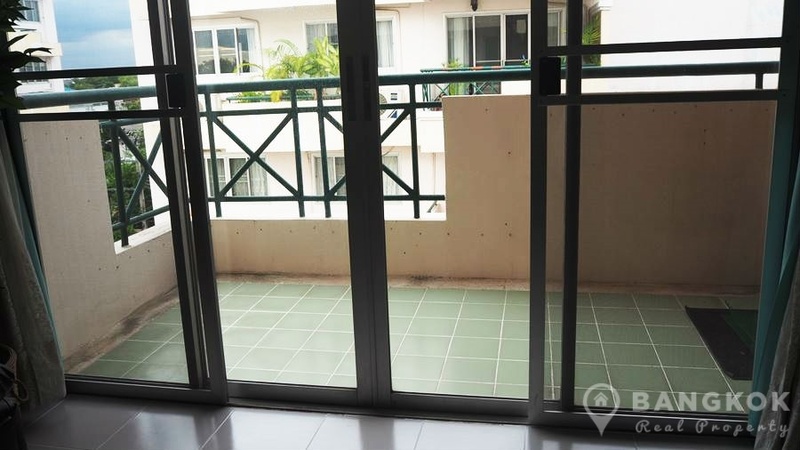 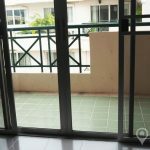 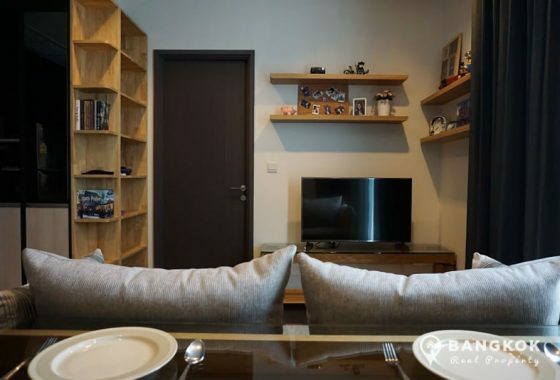 A newly renovated, bright, 2 bedroom condo is now available to rent at Sammakorn Condominium Ramkhamhaeng, situated in the ever popular Sammakorn Village just off Ramkhamhaeng road. 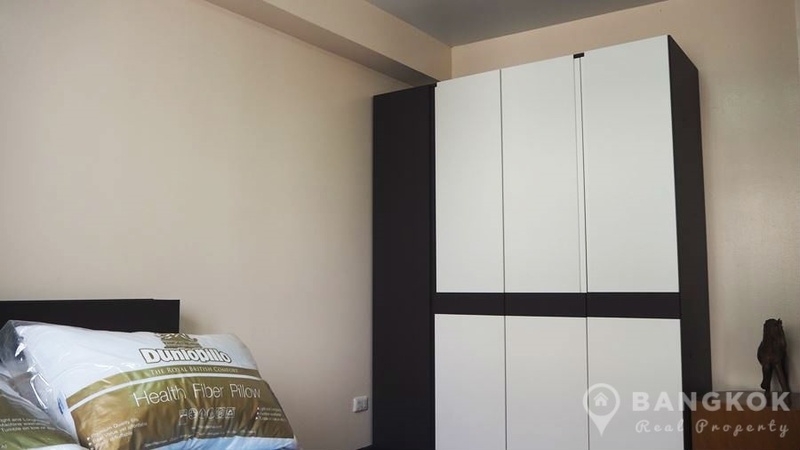 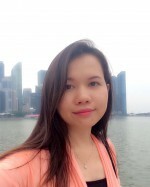 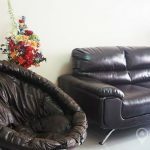 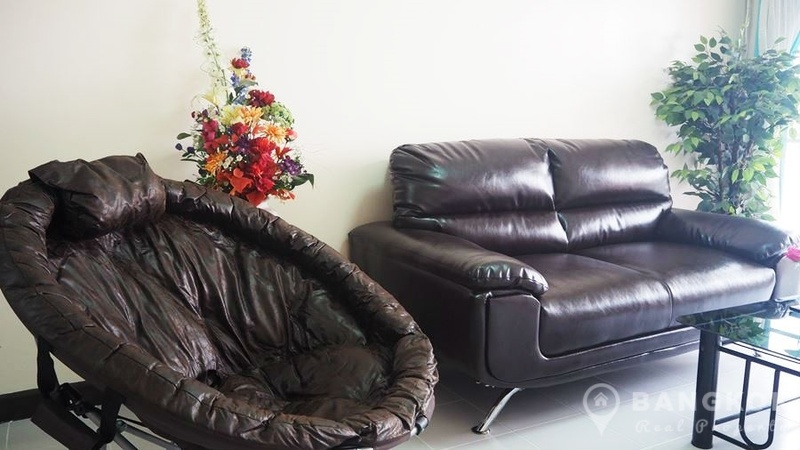 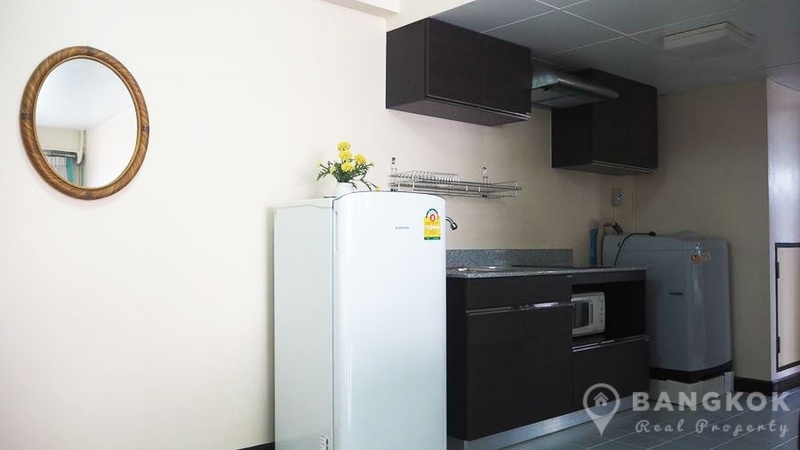 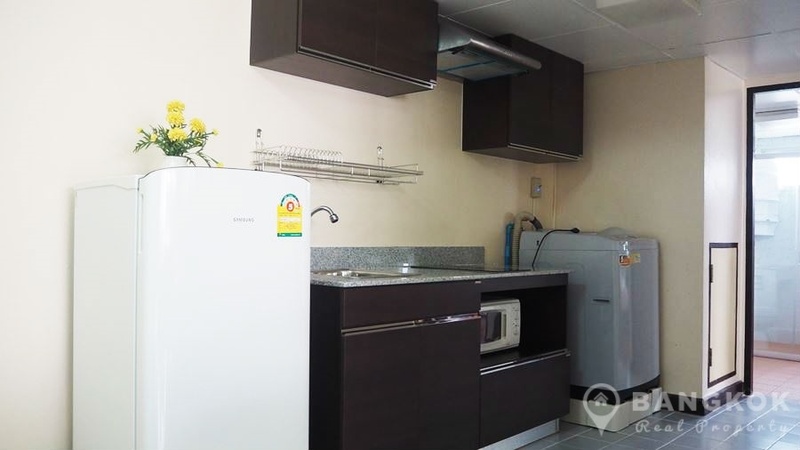 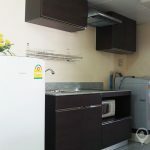 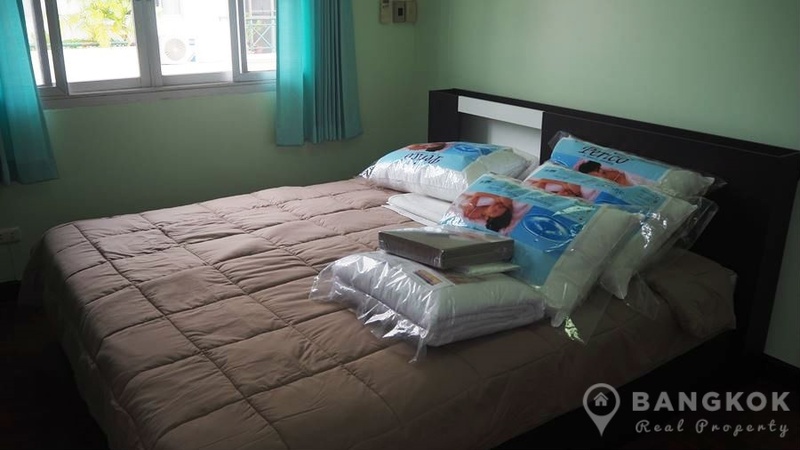 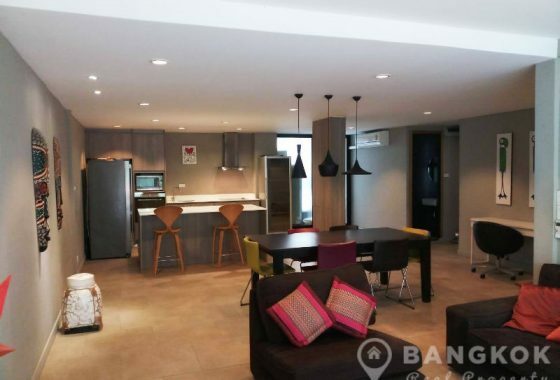 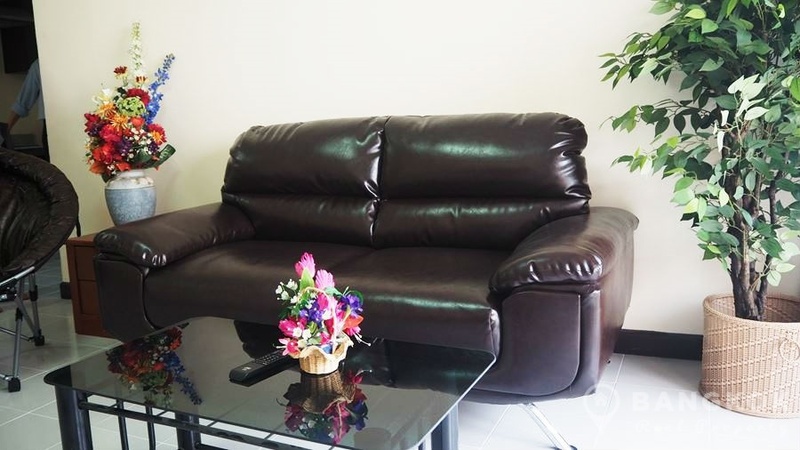 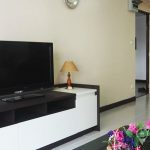 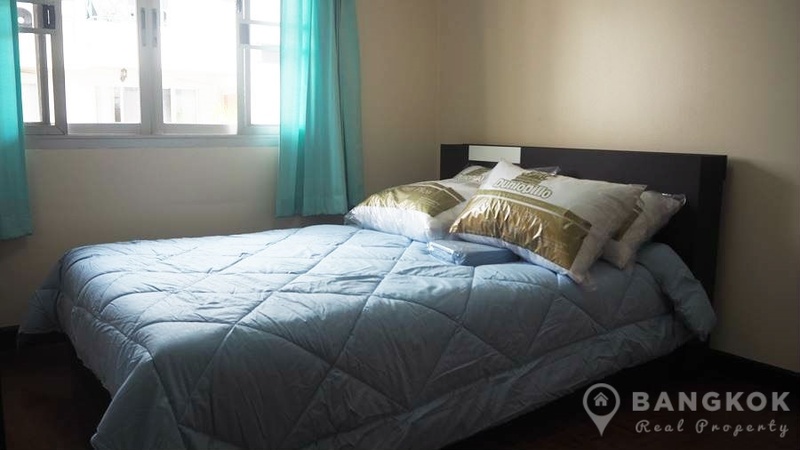 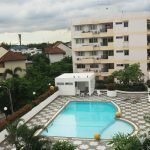 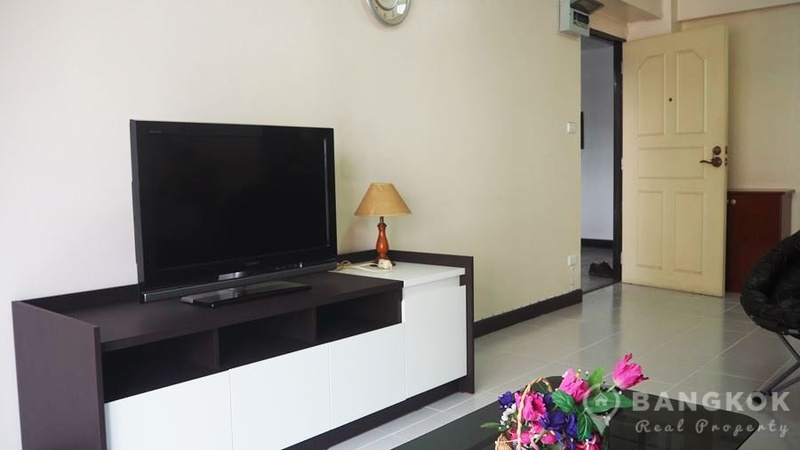 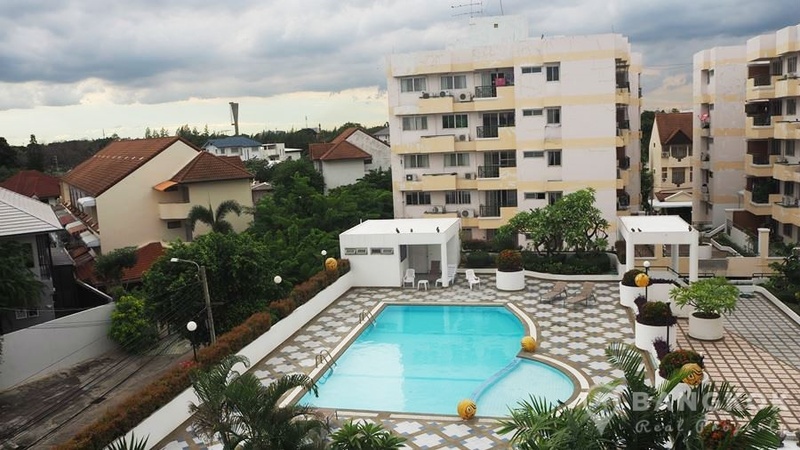 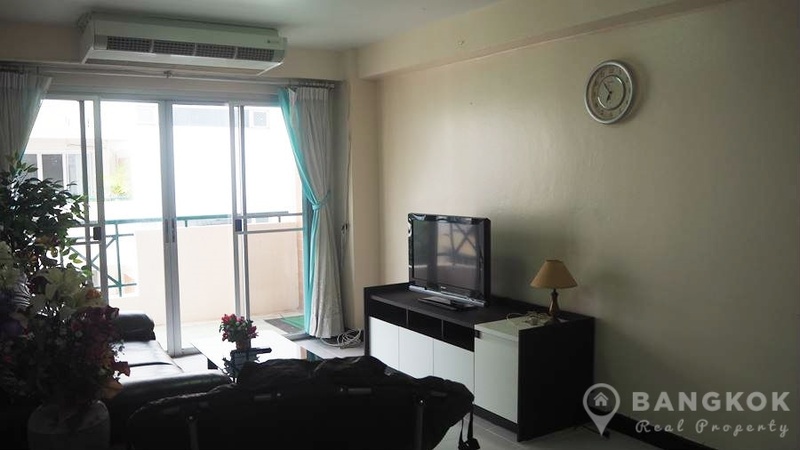 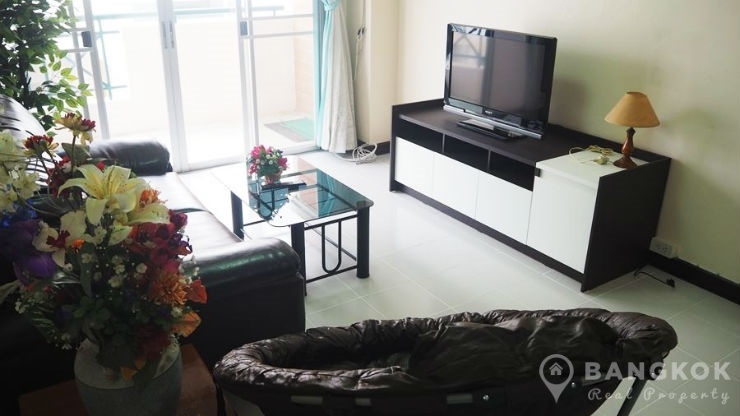 This low rise condo is located in a quiet and leafy area of the village, overlooking one of the Lakes and is within easy reach of Lord of Coffee, the Pure Place Mall, Villa Market, Golden Place, Big C, Paseo Town Mall and is within easy reach of The Mall Bangkapi and a short drive from Ramkhamhaeng ARL station. 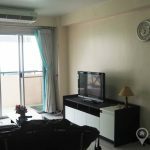 On a high floor of Sammakorn Condominium Ramkhamhaeng this 2 bedroom unit has just been renovated and fitted with brand new furniture. 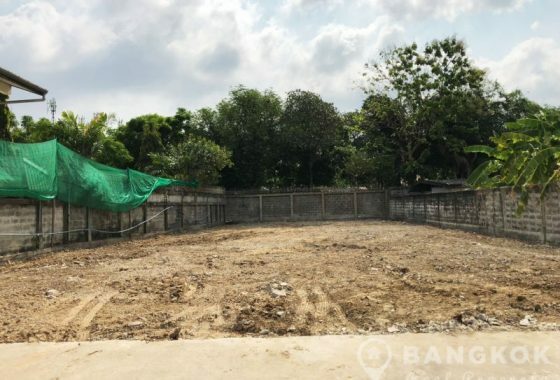 This will be its first rental since renovation. 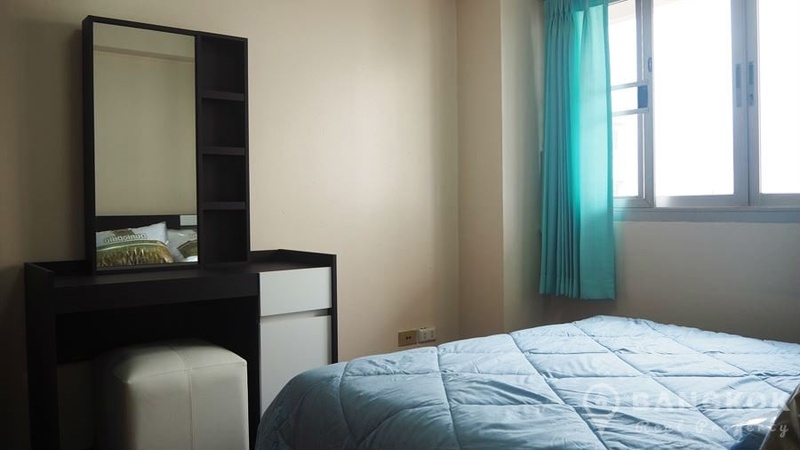 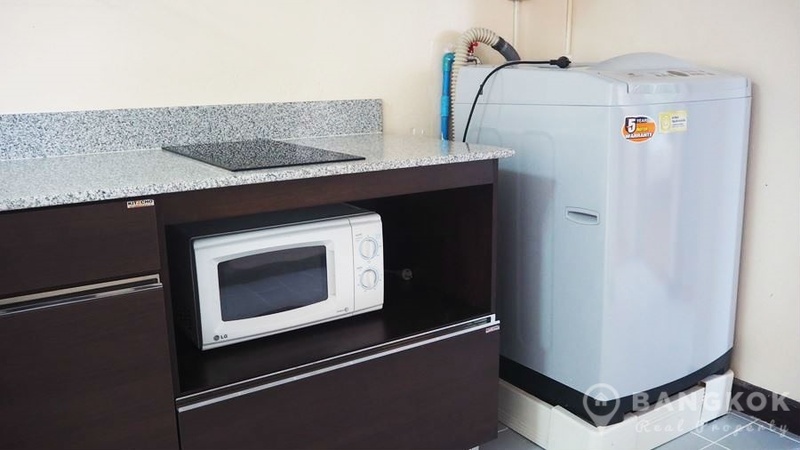 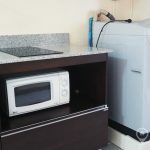 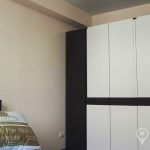 There is a L-shaped, open plan livingroom – kitchen with brand new fitted units, ceramic electric hob, extractor fan, fridge-freezer, microwave and washing machine. 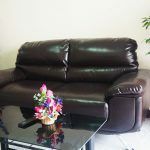 With ceramic and tiled floors throughout, the livingroom has a leather sofa, LCD TV and patio doors to a large balcony. 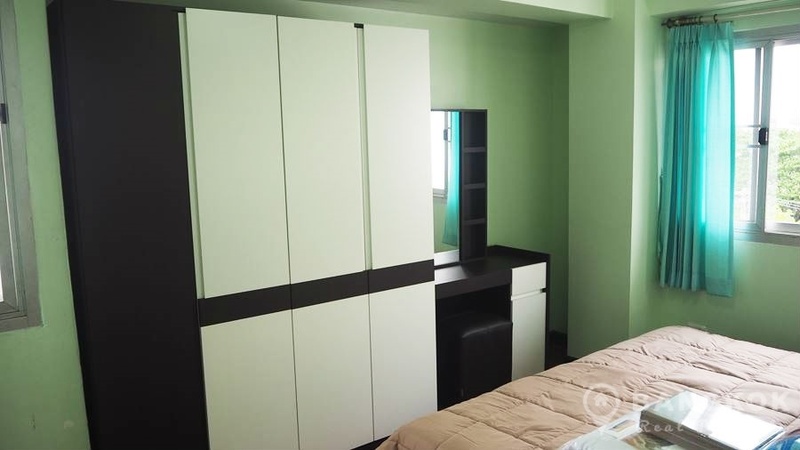 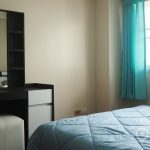 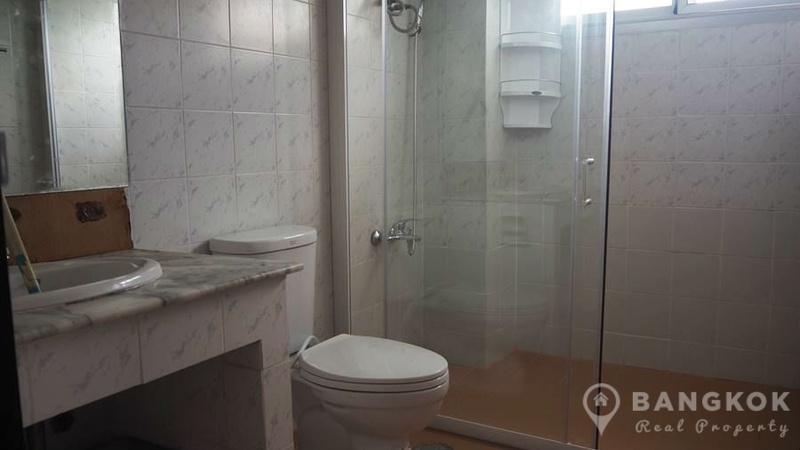 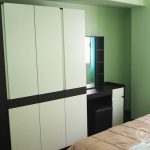 Both bedrooms have double beds with wardrobe and good storage and the bathroom has a power shower.